The Reserve Bank of India has imposed a monetary penalty of Rs 5.00 lakh (Rupees Five Lakh only) on Harihareshwar Sahakari Bank Ltd., Wai, Satara, in exercise of the powers vested in it. The UCB was found guilty of violations of the instructions and guidelines of the Reserve Bank of India relating to Director Related Loans. 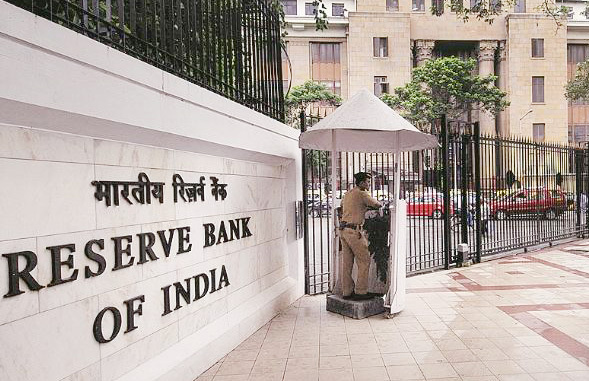 The Reserve Bank of India had issued a show cause notice to the bank, in response to which the bank submitted a written reply and further submissions thereon. After considering the facts of the case and the bank’s reply in the matter, the Reserve Bank came to the conclusion that the violations were substantiated and warranted imposition of penalty.